The City of Marquette Arts and Culture Center is now accepting artist submissions to display work in the newly renovated City Hall. Two-dimensional work will be installed in public locations throughout City Hall for periods of three to six months.  Artist must provide bio and high-resolution scans of work to arts-culture@marquettemi.gov. All work must be original and ready to hang on gallery cable and hook system. Submissions are accepted and reviewed on an ongoing basis. For additional questions and information call the City of Marquette Arts and Culture Center at 228-0472 or email arts-culture@marquettemi.gov. Marquette City Manager Mike Angeli will hold his next community office hours on Wednesday, Aug. 8, from 10 a.m. to noon in the Dandelion Cottage room, located on the first floor off of the Huron Mountain Gallery of the Peter White Public Library. The meeting is intended to provide an informal opportunity to discuss issues within the community, and to give citizens the opportunity for direct dialogue with City staff about interests and concerns.